We were out all day and no fussing from my little guy. He loves his carrier! I am hoping to find one a bit more esthetically pleasing and with a back buckle, but my basic one is great! 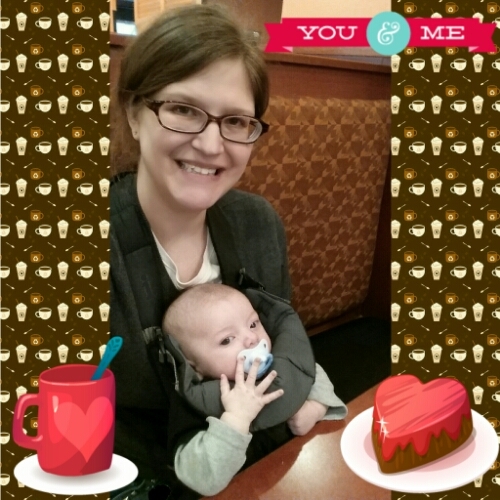 This entry was posted in Maternity Shopping, New Mom Survival, Newborn, Newborn 101, Postpartum, Shopping for Baby and tagged baby wearing, babywearing, first time mom, mom advice, mom tips, new mom. Bookmark the permalink.